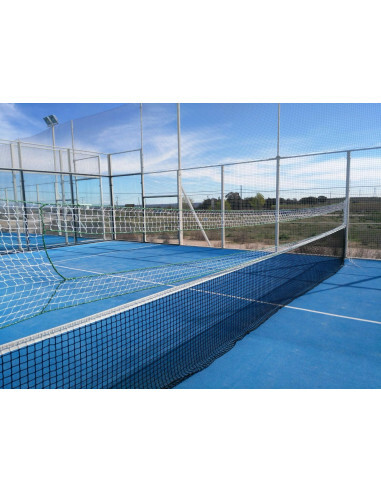 Diana created by Technology Sport, it is a mesh of 9 meters wide, with two spaces "capped" at the ends, and a central space for the "open" end-to-end. 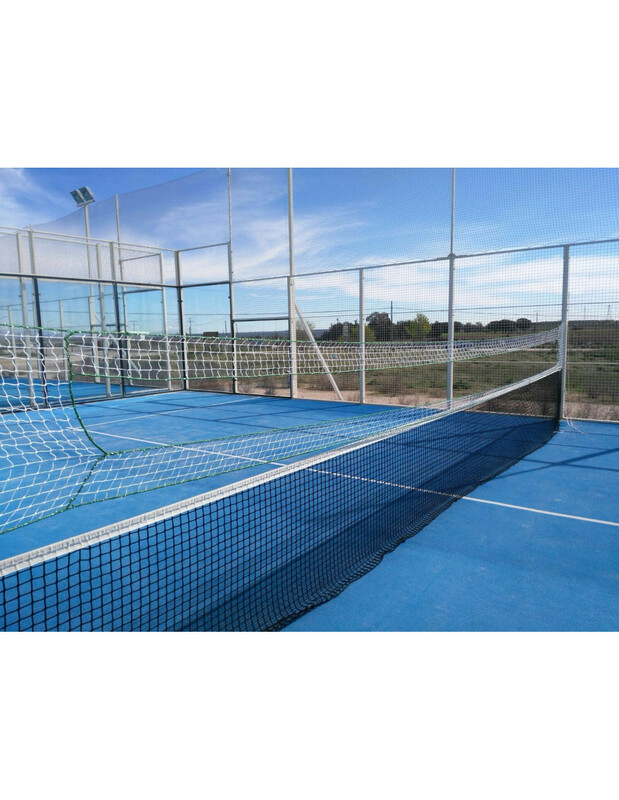 The objective of this network is to work the precision and control of the ball, removing the ball "easy" parallel to the volley of the natural contrast that we have in front, encouraging the low blows. The color of the mesh is white. We have also added a strip of mesh at the bottom to work the low blows with sufficient margin of safety on the network. The positioning is very simple because the network ends at the four corners with a rope with karabiner; on the side with a railing so engage to the veja metal and on the side of the door, above the door and below in the post or on the network. - INITIATION, for students from the middle level, a total of 100 cm with an open space of 80 cm high. - MEDIUM, a model more complicated, a total of 70 cm, the space "open" is less, to 50 cm high. - PRO, a professional model, the total space of 50 cm and the open space is only 30 cm high. The photos correspond to the model AVERAGE. We recommend the combination of the target with tires building heights to work out the depth of the strokes and/or windows of accuracy within the target itself. Of gift we have included two mini rubber bands of 0.5 metres to create windows of precision in the target.